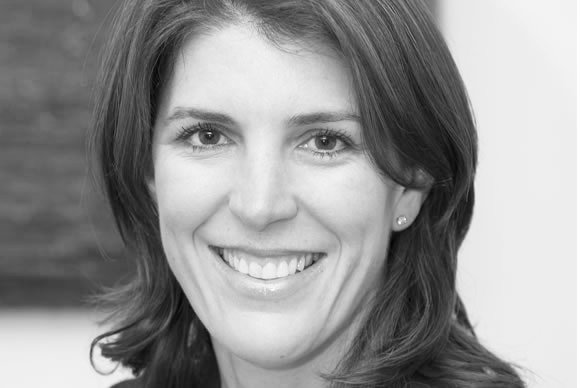 Anna Webb is a dynamic facilitator and consultant with 20 year’s experience in designing and delivering solutions to drive cultural change and develop strategic leaders. Anna’s strength is working with people to help them effect desired change that achieves business objectives. Working with individuals and groups across whole organisations, from graduate to executive levels, Anna designs and delivers pragmatic learning and development initiatives that ensure strategic plans are aligned with operational activity. An exceptional facilitator, she is highly capable of noticing and addressing resistance and engaging people through the process. Anna has significant experience in the corporate sector, holding leadership and learning and development roles in organisations such as Cisco Systems and Optus Communications. As a consultant, she has designed and delivered training programs to clients across a range of industries from media and advertising to finance, banking, professional services, pharmaceutical and government. These include driving cultural change, leadership development, strategic facilitation, sales development, team development, ongoing operational planning and change management. Anna has a Graduate Certificate in Change Management from the Australian Graduate School of Management and a BA from the University of Melbourne. She is experienced and accredited in a range of profiling and feedback tools including EQi 2.0, EQi 360, MSCEIT and Strengths Profile. She has also completed the Diploma of Positive Psychology and Wellbeing with the Langley Group Institute. Want to work with Anna Webb?